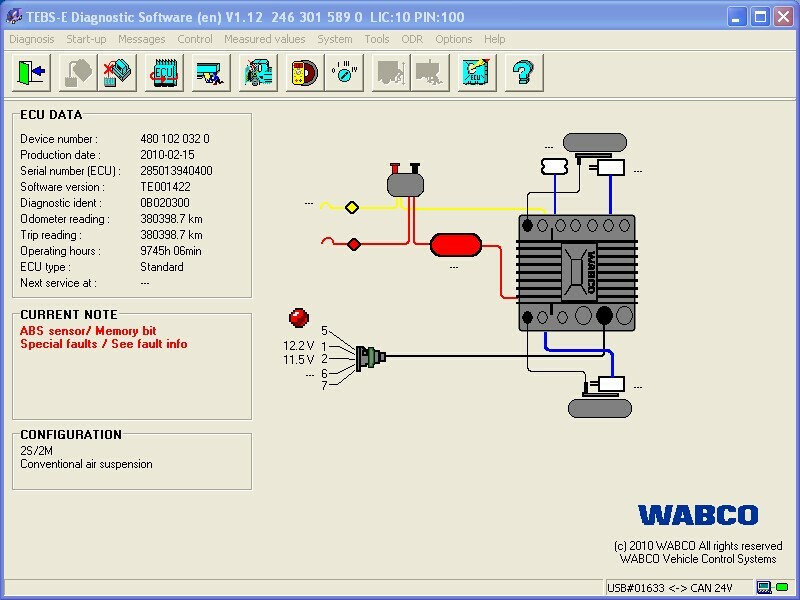 WABCO System Diagnostics Kit is a universal diagnostic tool for trailers, trucks and buses. 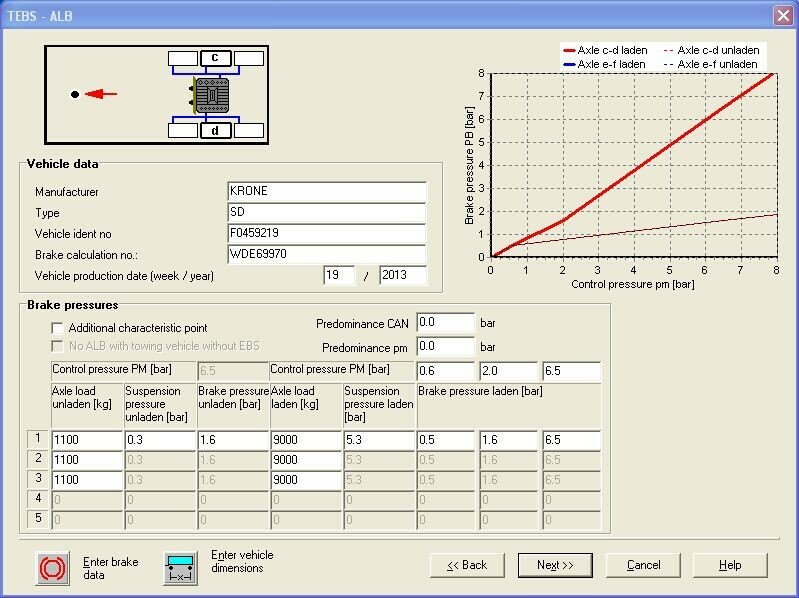 WABCO System Diagnostics (SD) supports most popular and wanted diagnostic protocols. 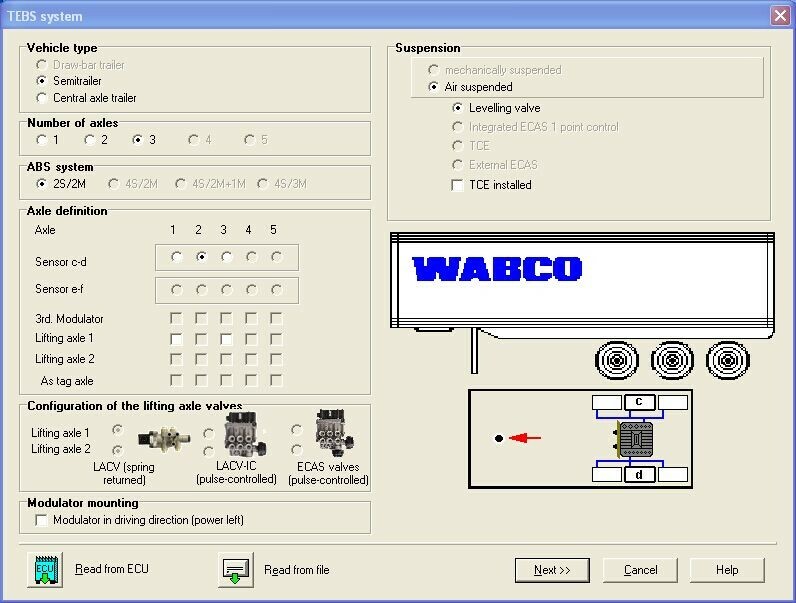 WABCO Diagnosis Tool comes with a full set of diagnostic software.